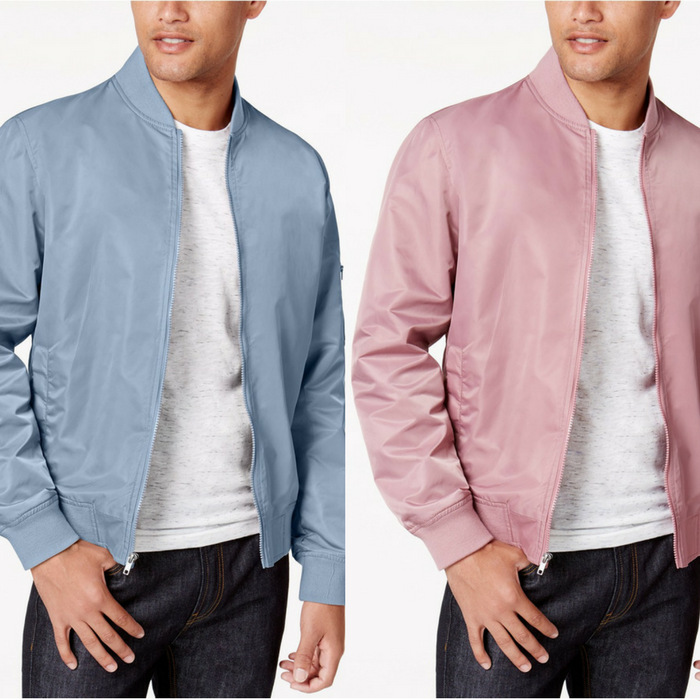 Men’s Bomber Jacket Just $17.96! Down From $60! Wear this nylon bomber jacket from American Rag layered with any casual outfit for a relaxed, on-trend look.